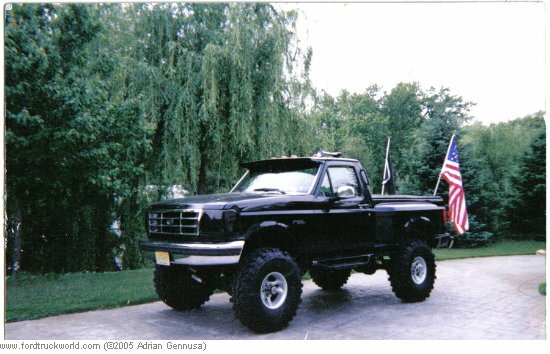 Veteran Owned and Operated, GennUSA Built Trucks, LLC is your source for premium suspension, wheel, and tire needs. 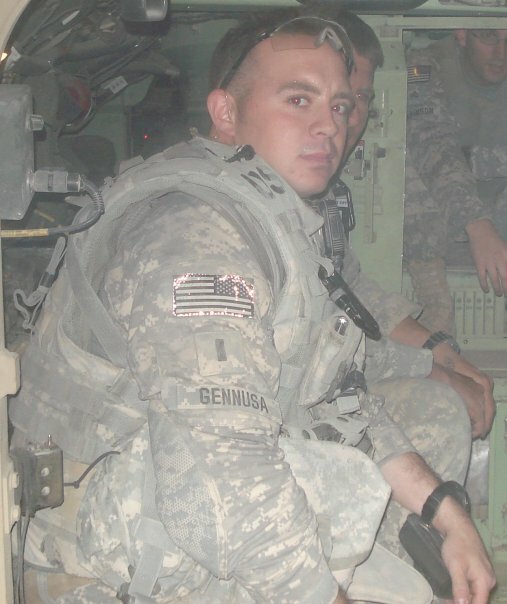 Started in 2012, GennUSA Built Trucks, LLC is owned and operated by West Point Graduate, Army Captain, Iraq Combat Veteran, and full time truck enthusiast Adrian R. Gennusa. 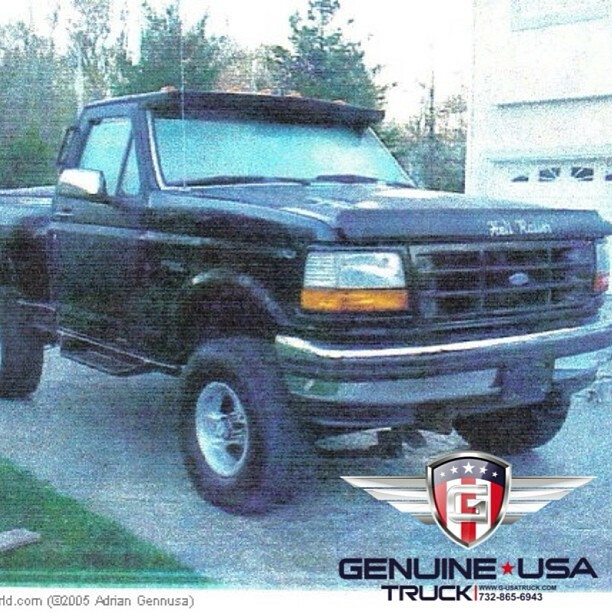 Why is GennUSA Built Trucks different? 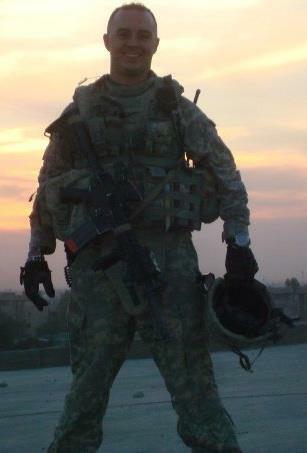 Having served the country in a time of war, Adrian understands the meaning of selfless service. One of the Army values, that single principle is carried over in the daily operation of our business. Simply put, Adrian takes the time to listen to, consult with, and advise every customer to the absolute best of his ability based on their wants and needs. We LISTEN to what each customer wants, CONSULT with and ADVISE you on what will be needed to achieve this. We don't try and sell you products you don't need or want. We especially do not push a particular product because it will make us more money. 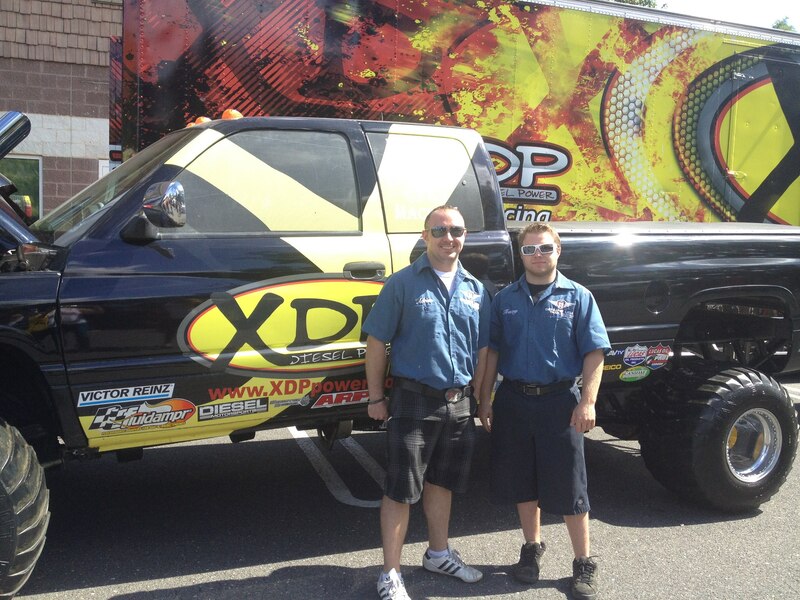 It is and always will be about you the customer and your goals for your truck, PERIOD. We are an appointment only operation, as Adrian runs the business part time and is selective with clientele; as such we operate on a VERY flexible schedule. If we miss your call, rest assured it is because we are hard at work. If you leave a message we will call you back, usually that very same day! 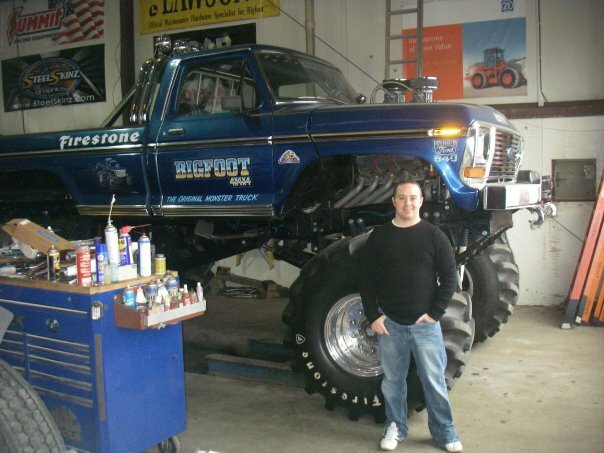 Born and raised in central New Jersey, Adrian always had what some would call an obsession with trucks. 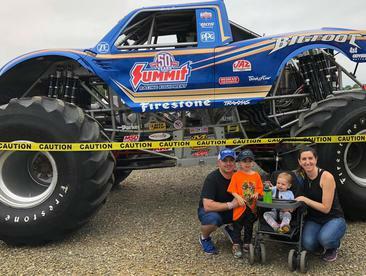 It started with a Power Wheels Bigfoot present from his grandparents at the age of 4 and continued with attending monster truck shows throughout his childhood. Adrian developed a strong work ethic from watching his father start and run several successful businesses, most notably Manhattan Bagel Company. 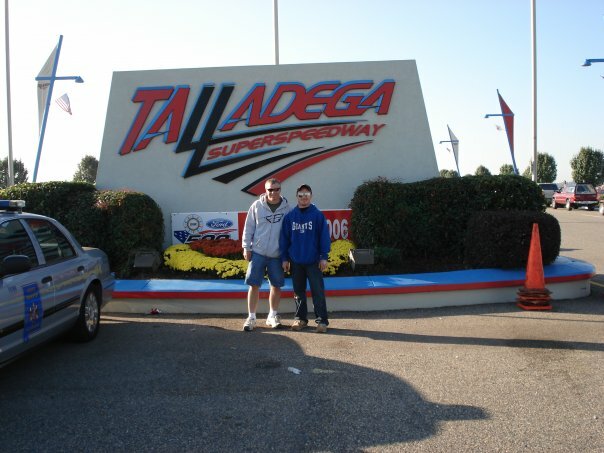 In high school, Adrian was involved in an array of sports and maintained excellent grades. Still he found time to customize his black '93 Ford F-150 Flareside, as much as possible on a part time minimum wage budget. 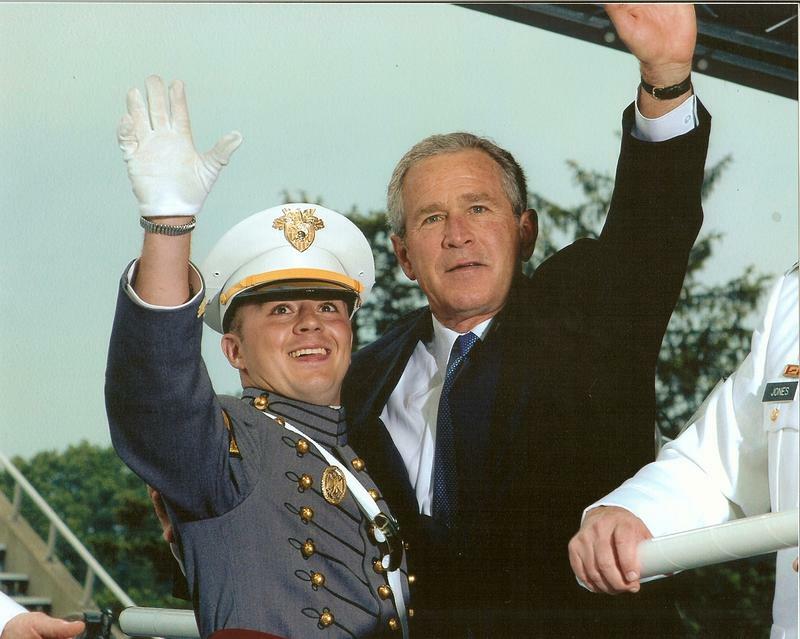 Adrian's hard work in high school paid off as he was accepted to the United States Military Academy at West Point in 2002. Sadly, 30 days before he left for cadet basic training, Adrian's Flareside was destroyed in an arson fire. 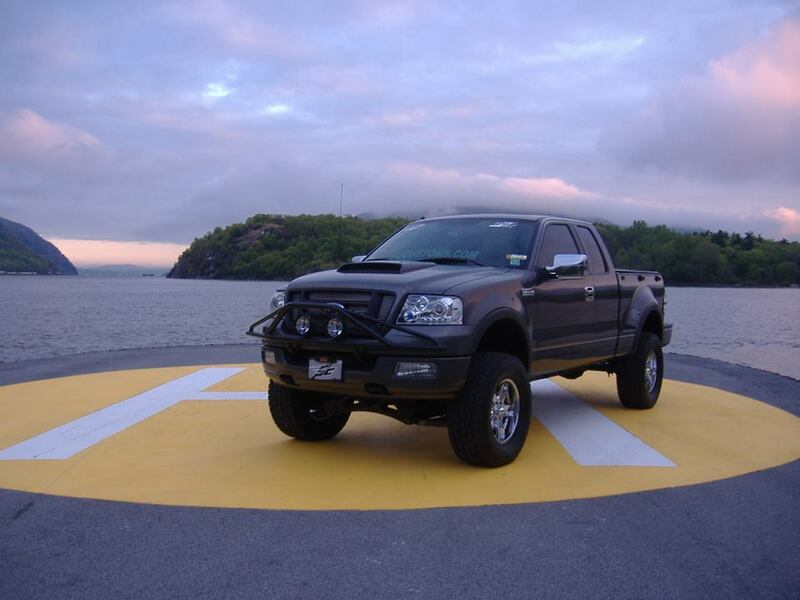 Adrian's truck obsession would take a hiatus until the fall of 2004, when he purchased a Metallic Sterling Gray 2004 Ford F-150 Flareside FX4. 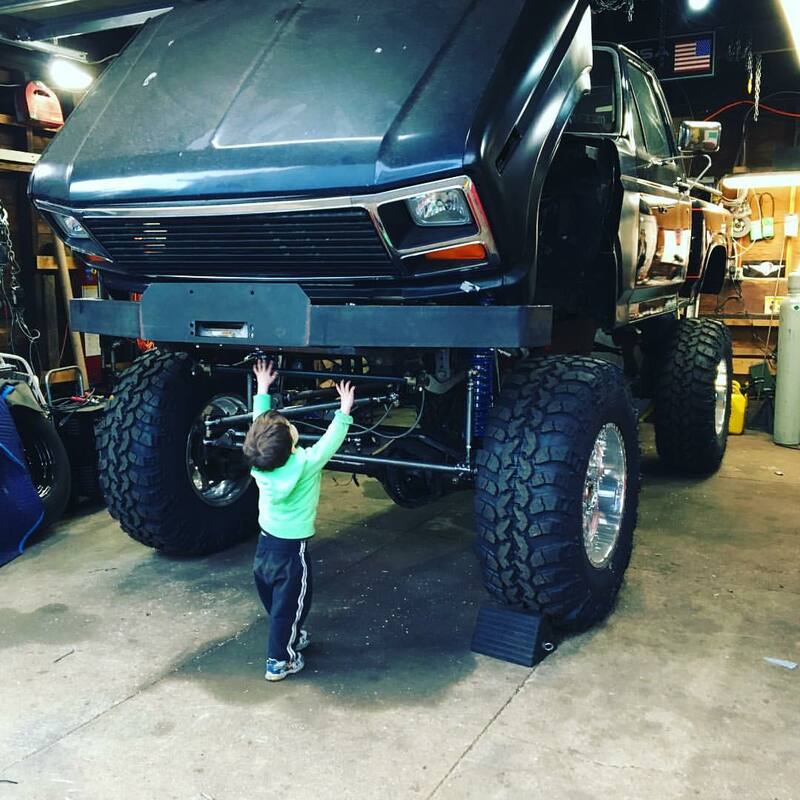 Almost immediately the entire stereo system was upgraded, and with less than 10,000 miles on the truck, he took it to get the first of 3 different lift configurations installed. 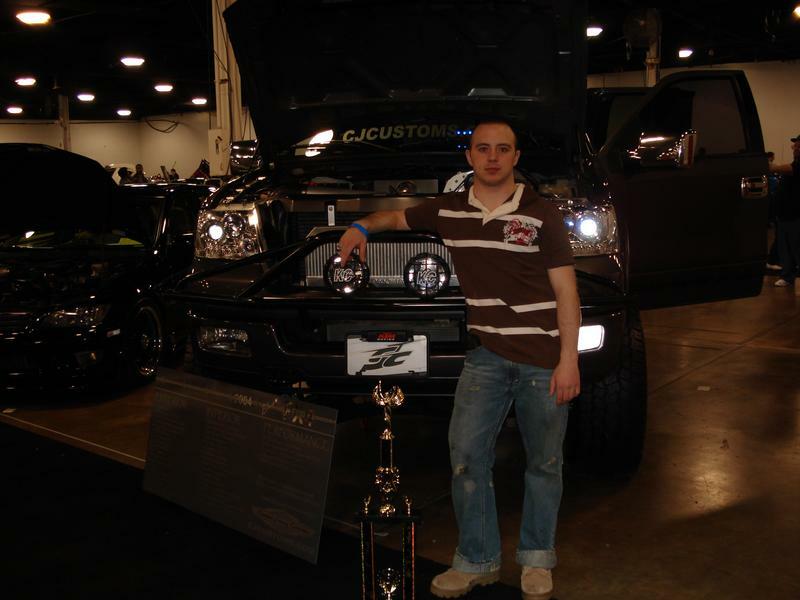 With the support of friends and family Adrian entered his truck and placed 2nd in the 2006 SEMA Auto Salon in Philadelphia, PA. 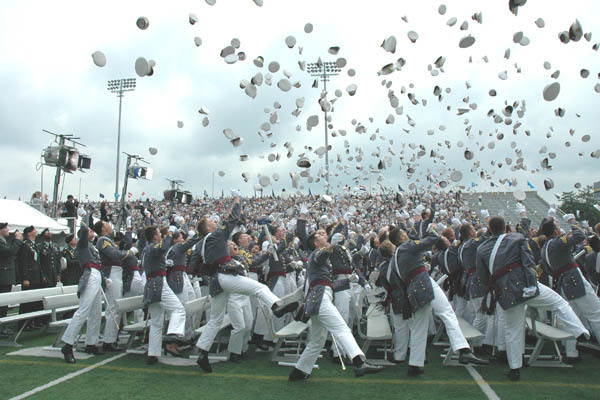 In May 2006 Adrian graduated from West Point with a Bachelor of Science degree in Mechanical Engineering and was commissioned as a 2nd Lieutenant in the United States Army's Armor Branch. 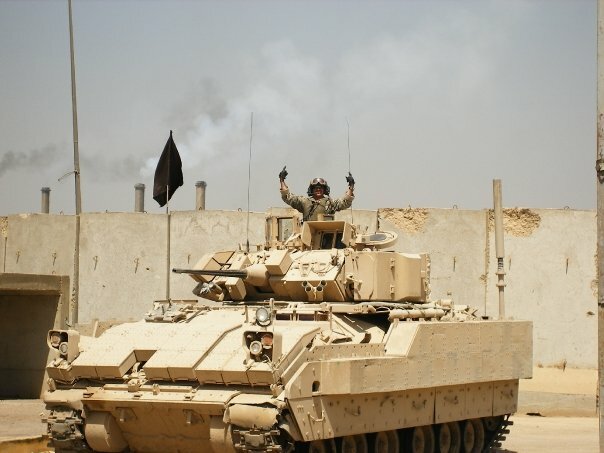 Adrian served 15 months in Baghdad, Iraq as a tank and scout platoon leader in the 4th Battalion, 64th Armor Regiment of Fort Stewart Georgia's 3rd Infantry Division. 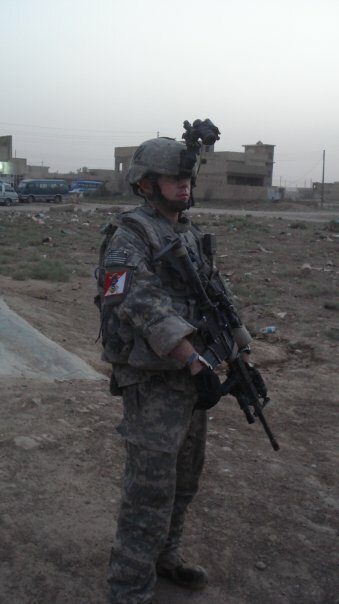 During his tour, Adrian was promoted to 1st Lieutenant, and earned the Bronze Star Medal. 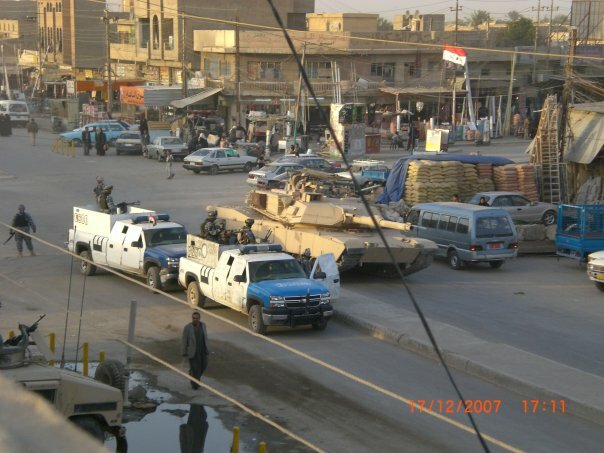 On 30 March 2008 while escorting a resupply convoy, Adrian's tank was struck by a large roadside bomb, shattering the bone on his right elbow. He received the Purple Heart for his injuries, and still has bone fragments in his arm to this day. 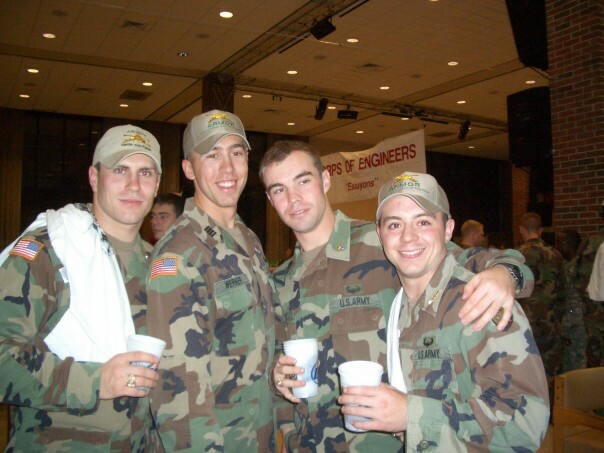 When Adrian returned he was promoted to Captain and was selected to command a recruiting company in Newark, NJ where he oversaw 8 US Army recruiting stations throughout northeastern NJ until being honorably discharged in March 2014. Adrian is happily married to his wife Lindsey and the couple resides in Wall, NJ with their son Vincent and daughter Liliana.